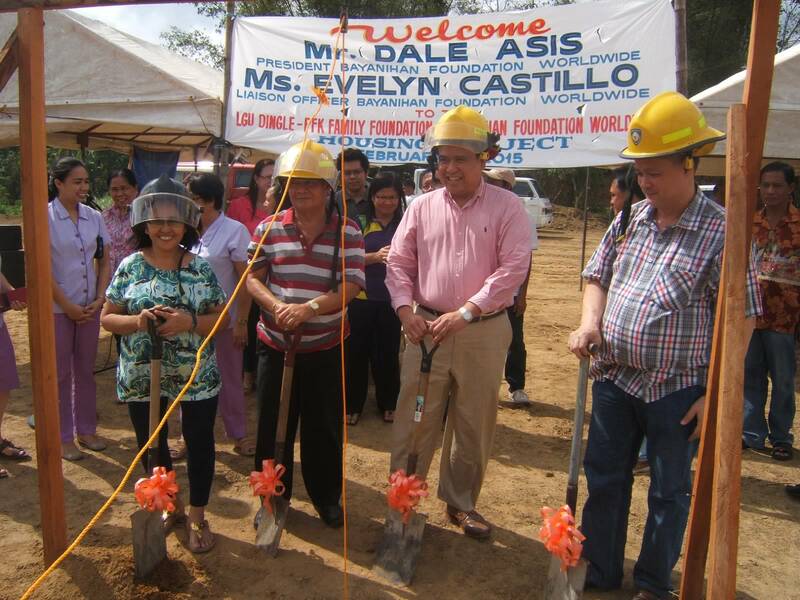 In February 2015, I was proud to take part in the groundbreaking ceremony for 40 new homes in Dingle (pronounced ‘ding-leh’), Iloilo. 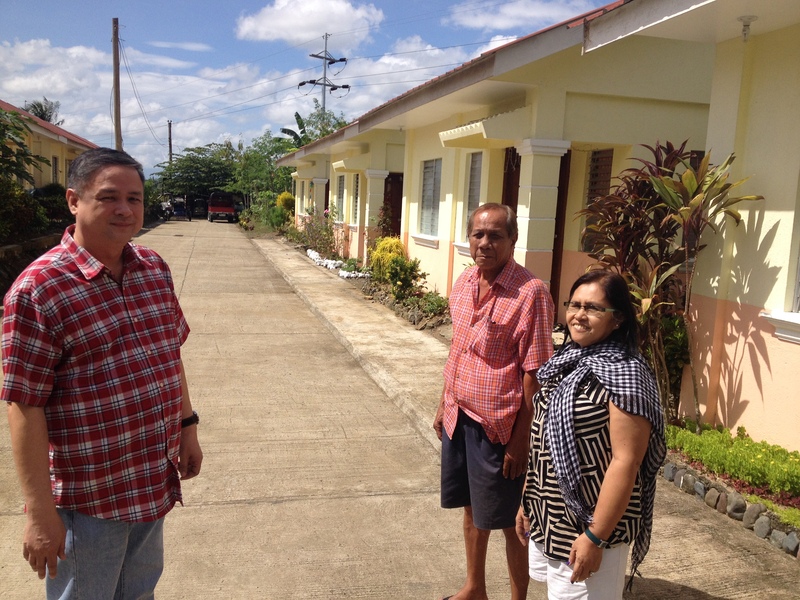 The Bayanihan Foundation is partnering with the Municipality to provide 40 families with new homes equipped with running water, electricity, bathrooms and the comforts of a modern home. 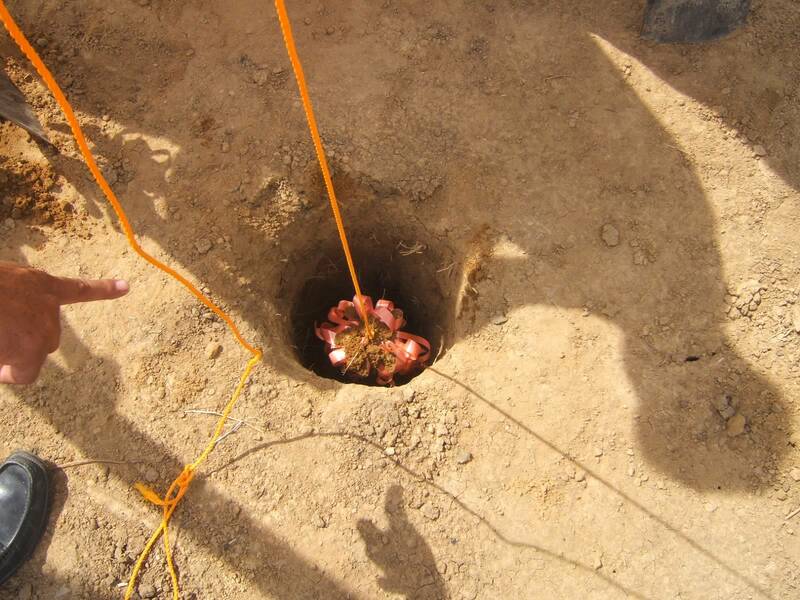 This project has been made possible by the generous contribution of the PFK Family Foundation. 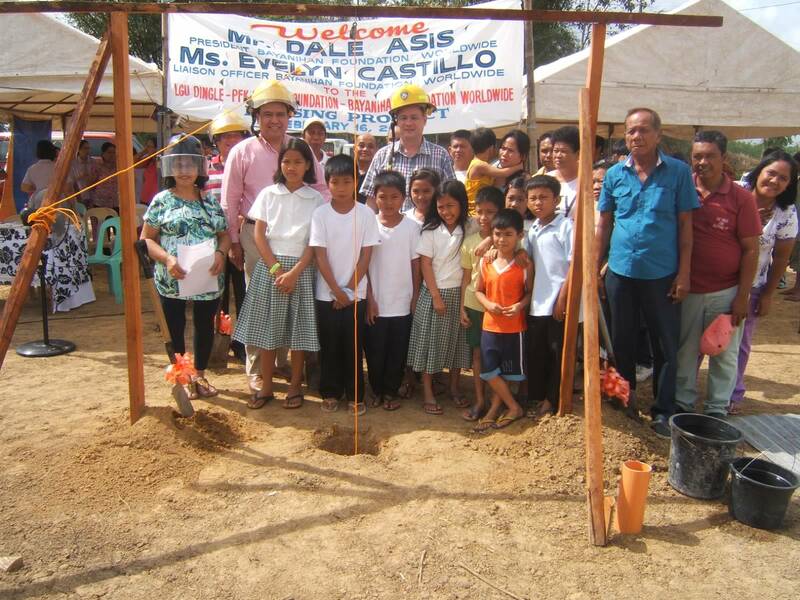 Dr. Rufino Palabrica, mayor of Dingle (affectionately called Doc Pinoy) has been the catalyst in making this project a success. He leveraged the funding and provided the roads, electricity and sewer connections and other infrastructure to make this housing project possible and affordable for deserving families. 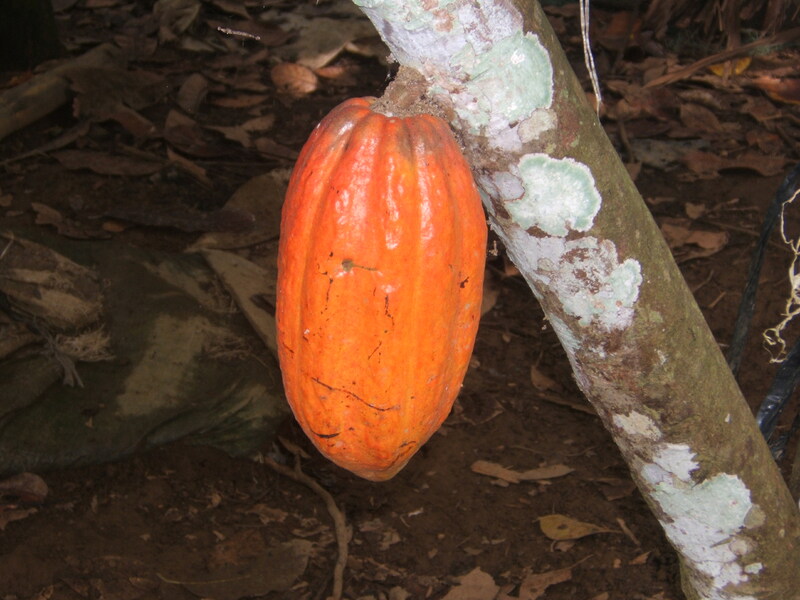 But most of all, Doc Pinoy and the Municipality of Dingle have secured funding for a plant to process organic cacao beans into raw chocolate. The chocolate processing plant will be built near the housing project to provide much-needed jobs and economic development to the town of Dingle. 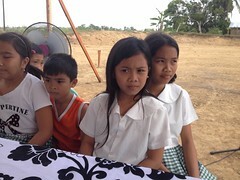 The Bayanihan Foundation hopes to provide the connections abroad to fetch better prices for the town’s organic chocolate and potentially create higher income for the local families in Dingle. 1. Providing housing and education and giving the gift of choice. In 2008, I was able to provide a scholarship for my cousin’s son, Vicente Yanesa, to study nursing, my first act of philanthropy. 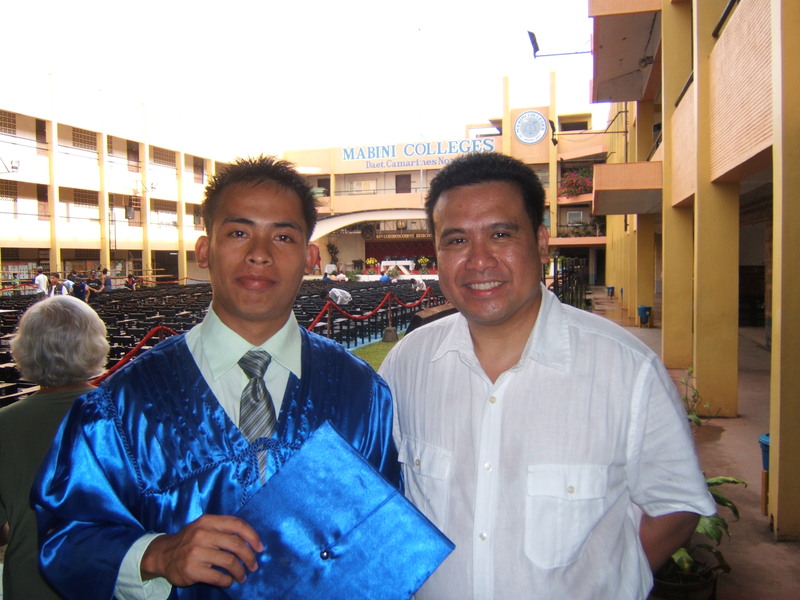 I was proud to make a difference in Vicente’s life and thought that, like many nursing graduates at that time, he was going to migrate to Chicago and work there. But the gift of education gave him the power of choice. He chose to stay in Bicol and practice his profession there. He now works in a local hospital and helps his family. In 2015, I cannot help but reflect that the gift of housing will bring choices to 40 families and their children. I cannot help but admire the impact of the generous gift that the PFK Family Foundation will have in giving these families security, a roof over their heads, and the power of choice. Many years from now, I will look back with pride knowing that I participated in this project and made an impact on the lives of 40 families, giving them a choice and a decent life. 2. 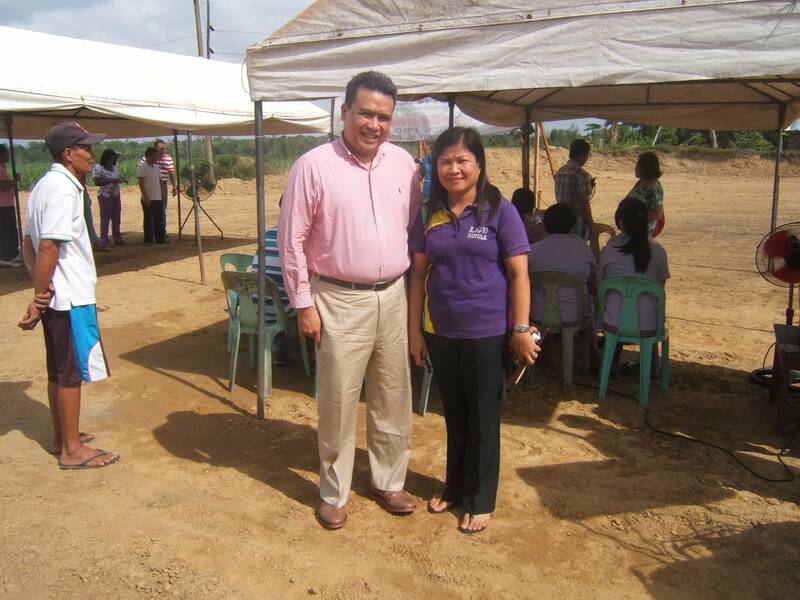 Finding dedicated public servants like Dr. Palabrica. The news tabloids are filled with stories of corrupt politicians and mismanaged projects. However, we should not lose hope that there are still many people in public office who want to serve and help the community. Dr. Rufino Palabrica (Doc Pinoy) stands above the crowd. The moment I met him he showed his selflessness and dedication to serve the municipality of Dingle. He has managed to build the existing 20 homes in Dingle at a reasonable and manageable cost. 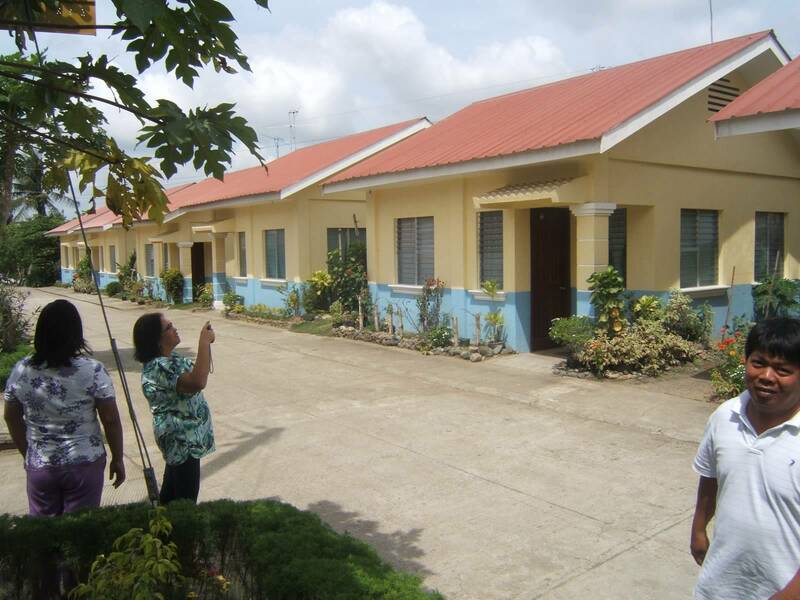 Doc Pinoy leveraged the municipality’s finances and infrastructure to support the building of these homes. The housing project is built near the main road; it’s close to the elementary and high schools; and all the homes have access to clean running water. Mayor Palabrica demonstrates that dedicated and honest public servants still exist and should be supported in their careers of public service. Image | This entry was posted in housing, philanthropy, Philippine poverty and tagged philanthropy, Philippines, public service. Bookmark the permalink.